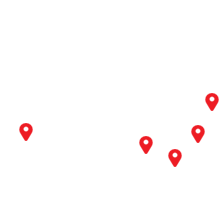 Creating marketing magnets for your business has never been easier. 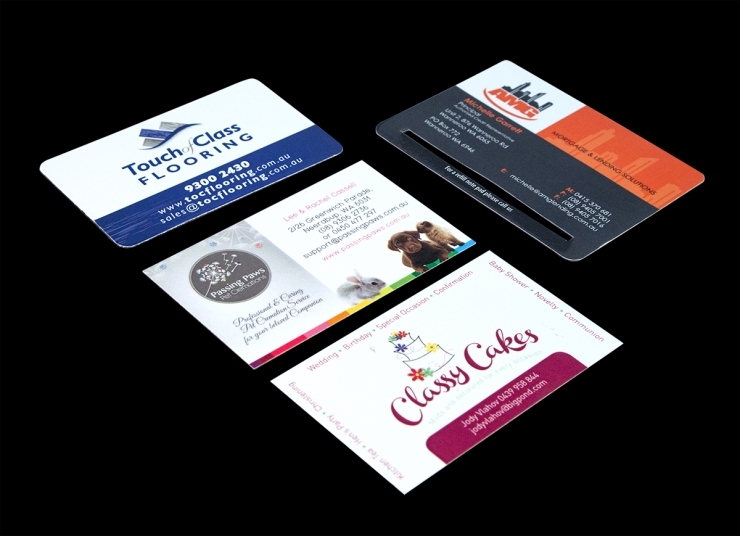 Our magnets can keep your business or industry message top of mind with your customers. Promotional magnets are an inexpensive way to remind your customers about your products and services and keep your message right where they can see it. 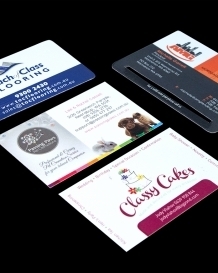 Printed in colour, laminated for long life, diecut to different shapes and sizes – magnets are an inexpensive way to promote your business or service. Combine your contact details with a yearly calendar for your customers to display on their fridge – a constant reminder of the services you offer. Ensure your patients remember their next visit with dental appointment card magnets. Dental fridge magnets keep your information handy for patients and can increase referrals. Your contact information is vital for your customers and patients – their health depends on it! Show customers how much you care about their wellbeing while promoting your healthcare facility or pharmacy. Patients and customers will value being able to locate your contact information without searching online or through phone books. Combine your contact details and information with a fridge magnet for emergencies or as a reminder to schedule appointments for the furry members of your family. Worldwide veterinary magnets are a creative way to remind your customers about their pets' checkups. What better gift could you give a pet owner than a photo frame magnet to keep on their fridge? Promote your practice with a quality calendar or an information message magnet. Include an attention-grabbing message with your contact information - from road rules to making a will. Turn your new client into a regular one with a promotional magnet. Magnets will help you to boost your business and remind your customers to make return appointments. Magnets that contain your contact details can be useful information tools to remind customers to check the use by dates of their products or provide skin care tips. Promote your business all year with calendar fridge magnets and attract hungry customers at the same time. Fridge magnets keep your information in the best place when your customers are hungry. Your contact information will be then front and centre. Promote your school event or provide contact information with a Worldwide fridge magnet – a creative way to keep information handy for parents. Magnetic bookmarks promote education and learning and are a creative way to keep your school's contact information handy for parents. Photo frame magnets are an inexpensive addition to your school's student photographs package. Whether it be football, cricket or netball everyone has a team to support. What better way to appeal to their love of their team and maximise attendances at your games by a magnet showing your fixture dates? Invite parishioners to attend services and tell your community what you're about. Inspirational bookmarks that provide contact information are an ideal way to reach out to people and invite community members to join your congregation. A magnet containing your contact information and the services you provide are an inexpensive reminder to those who support your organisation - and those who you support.